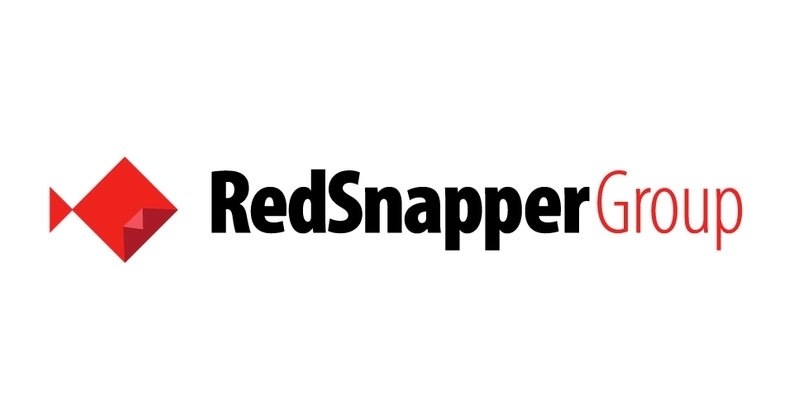 On Wednesday July 15 the market leading criminal justice staffing services business, Red Snapper Recruitment Ltd, merged with Acumin Consulting Ltd, the leading information and cyber security staffing services business. Martin Jerrold has been appointed managing director of the newly merged business, Chris Batten becomes operations director, Simon Hember becomes sales director and Helen Jerrold remains as finance director. Commenting on the news, Martin Jerrold stated: "This merger is a strategic response to meet the emerging recruitment needs of both the law enforcement and commercial sectors in terms of cyber-crime investigations and information and cyber security. "The newly merged business will be uniquely placed to be part of the law enforcement and commercial sector's joint efforts to combat the pressing threats of cybercrime. "The newly formed board of directors is a unique mix of experience spanning the policing and commercial cyber space unmatched in any other staffing services business. I welcome Simon and Chris to the board and look forward to working with them and learning from them."